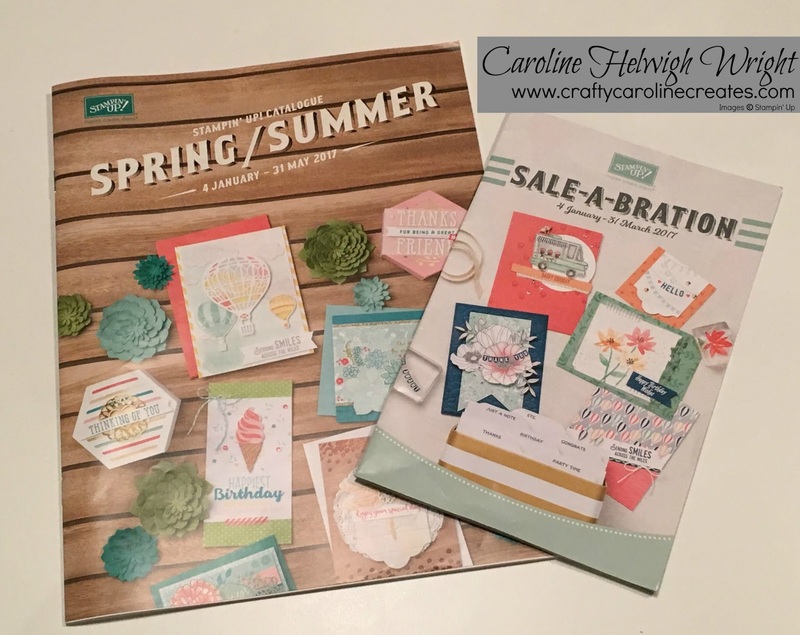 CraftyCarolineCreates: Spring Summer Catalogue and Sale-a-bration launches today! Spring Summer Catalogue and Sale-a-bration launches today! 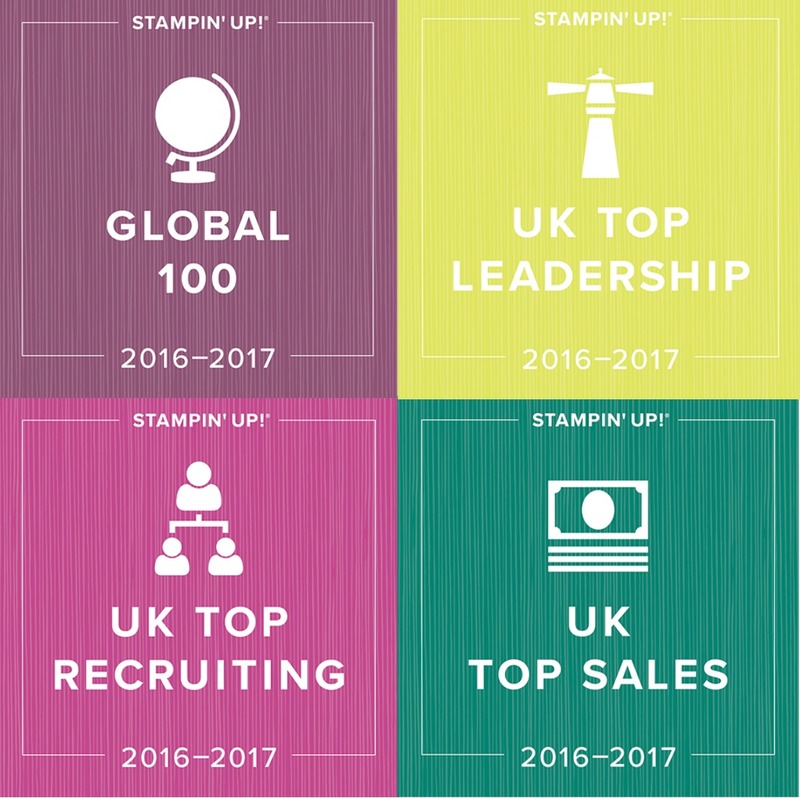 Today is such an exciting day in the Stampin' Up world. 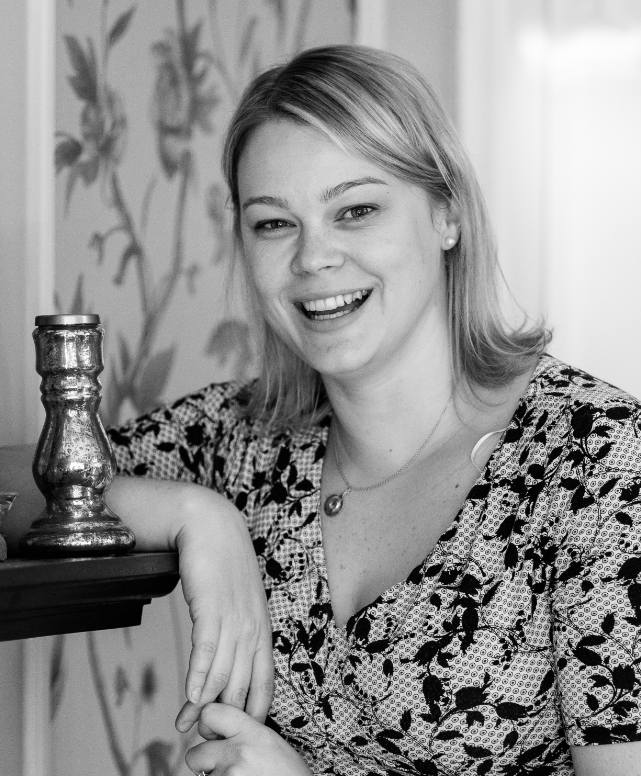 Not only can you now order from the brand new Spring Summer catalogue. 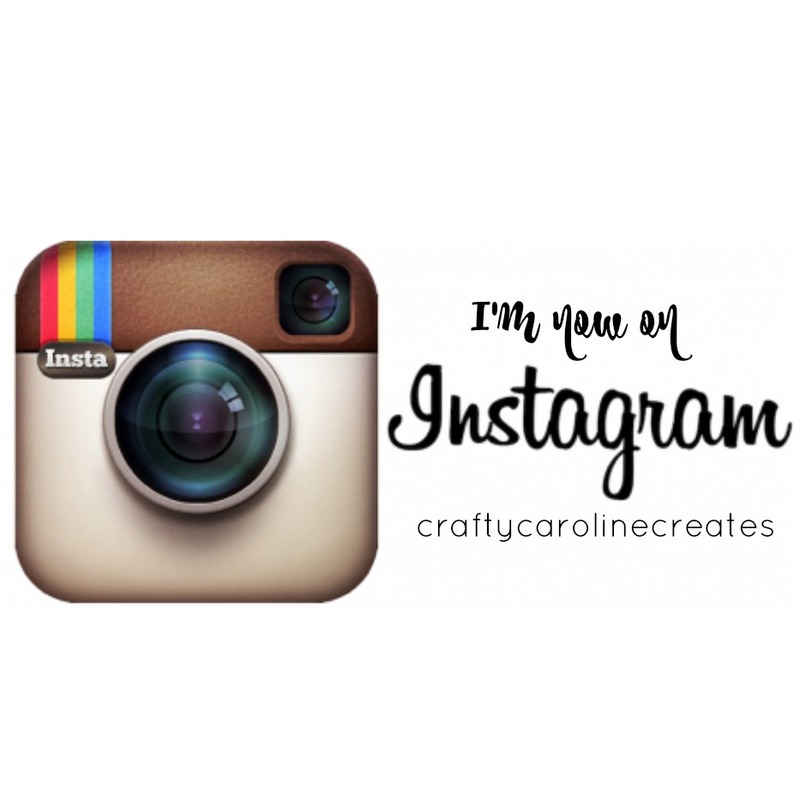 It is also the start of the Sale-a-bration promotion. 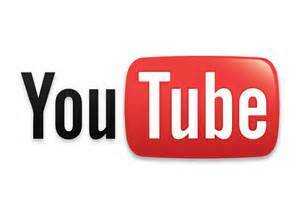 To start shopping just click on the logo below. Remember there are three parts to Sale-a-bration. 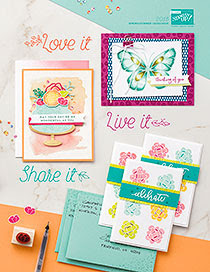 1) Select a free item from the Sale-a-bration catalogue for every £45 you spend on Stampin' Up products. 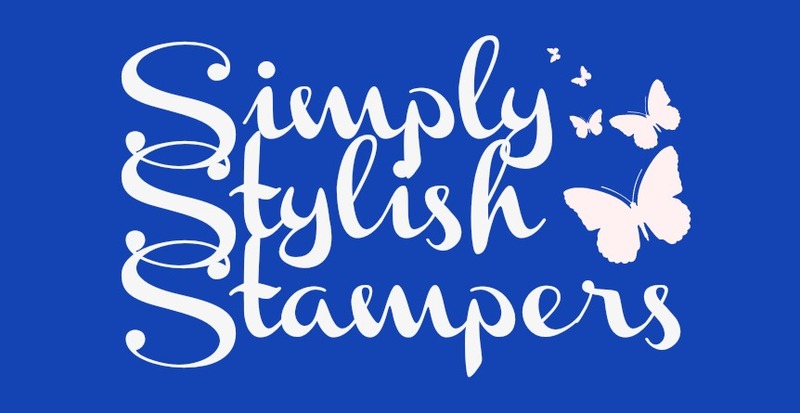 2) Join Stampin' Up as a demonstrator and for just £99 you can select £130 of any Stampin' Up product plus TWO extra stamp sets for free - postage is included too. I'd love to have you join my team and welcome those simply buying for themselves and wanting to take advantage on the 20% net discount on their personal orders as well as those looking to build a business. I'm there to support you every step of the way.